Data centre specialist, Servcore, has found a cool IT solution for a hot yoga studio in Sydney, deploying Vertiv’s SmartCabinet infrastructure in Fitness First’s The Space Studio. The IT services provider partnered with Vertiv - formerly part of Emerson Network Power - to deploy the vendor's SmartCabinet solution in a tight space at the studio, which is in Sydney's Barangaroo precinct. The SmartCabinet is a self-contained, pre-configured data centre infrastructure unit. 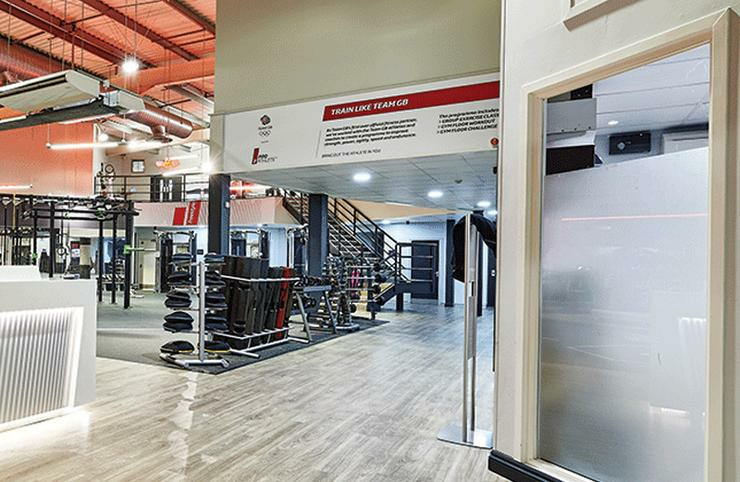 For Fitness First IT manager, Adam Rendulic, the deployment represents a “significant upgrade” from the club’s existing bricks-and-mortar infrastructure, as it cancels out the need for a dedicated IT room and offers “fast and easy” system deployment. Most importantly, however, the solution afforded Fitness First an answer to a couple of potential problems, including heat and noise. According to Rendulic, in the past, Fitness First had a custom-built communications cabinet with racks, sealed piping and ventilation. However, in the Space Studio, it had to consider the acoustic level of the IT equipment affecting yoga experiences and the number of surrounding heat sources, like floor-to-ceiling glass windows and the adjacent hot yoga room. “Our challenge was to mitigate the risk of overheating in the rack. The space-saving design of the SmartCabinet was ideal for Fitness First’s new mind/body studio, The Space Studio, which only had limited floor space available for its IT infrastructure,” he said. As such, the SmartCabinet solution packed a range of IT infrastructure in a data centre grade cabinet with built-in uninterrupted power supply, battery, dedicated rack mount cooling and emergency fans. “This was the first time we have seen technology such as this implemented within Fitness First and it was exciting to see the benefits and features it could bring to their new mind/body space,” Servcore IT project manager, Matt Mundey, said. Vertiv A/NZ solutions partner manager, Daniel Sargent, said the installation of the SmartCabinet was quick, allowing Fitness First to immediately use the solution. “The SmartCabinet was immediately subjected to the Sydney heatwave, but was able to withstand the heat,” Sargent said.